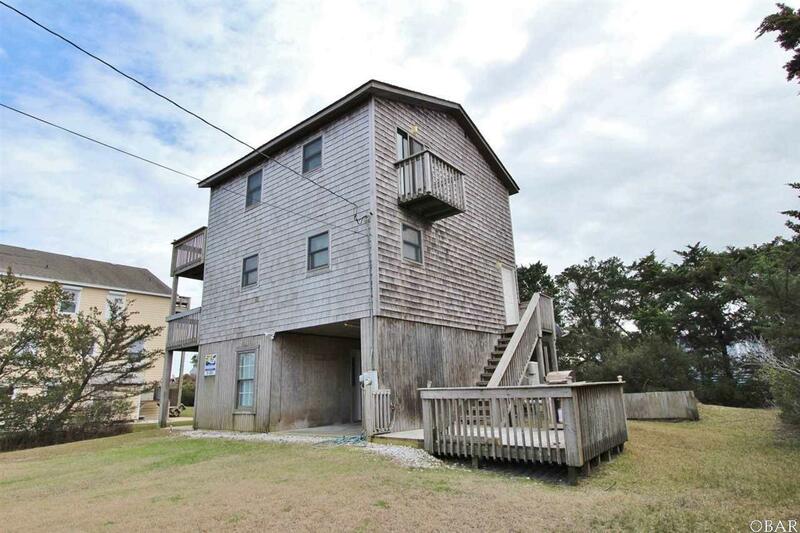 This beach cottage is just the right fit for you! 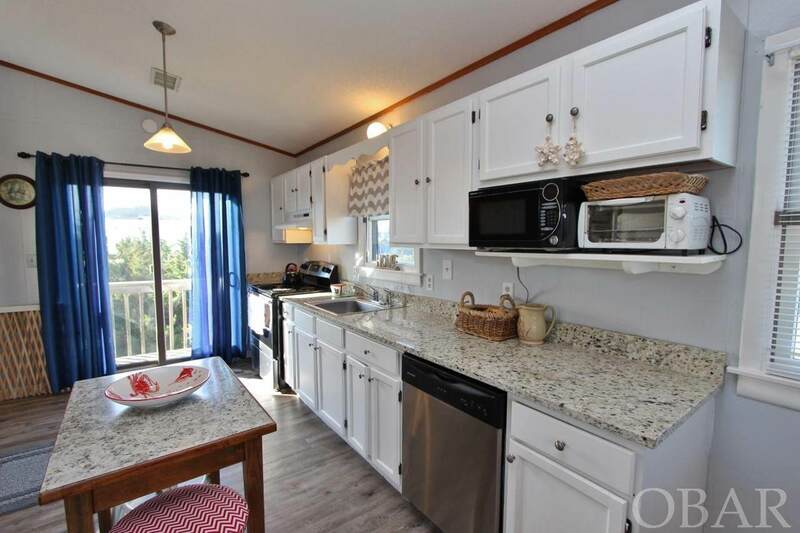 It's benefited from several updates over the last few years including granite counter tops and stainless steal appliances, Lexon flooring, sliding glass doors, 2 heat pumps, and more. 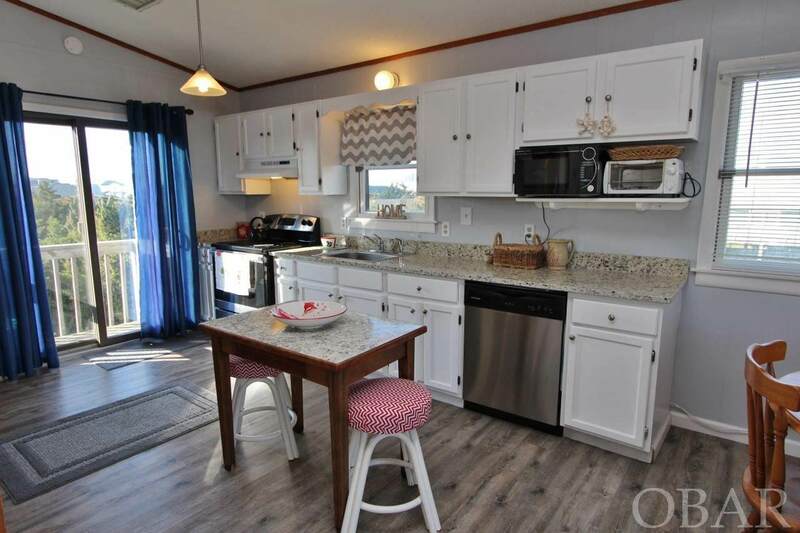 In fact, new bath vanities and updates are coming soon as the seller intends to help the new owner prepare for the 2019 rental season. 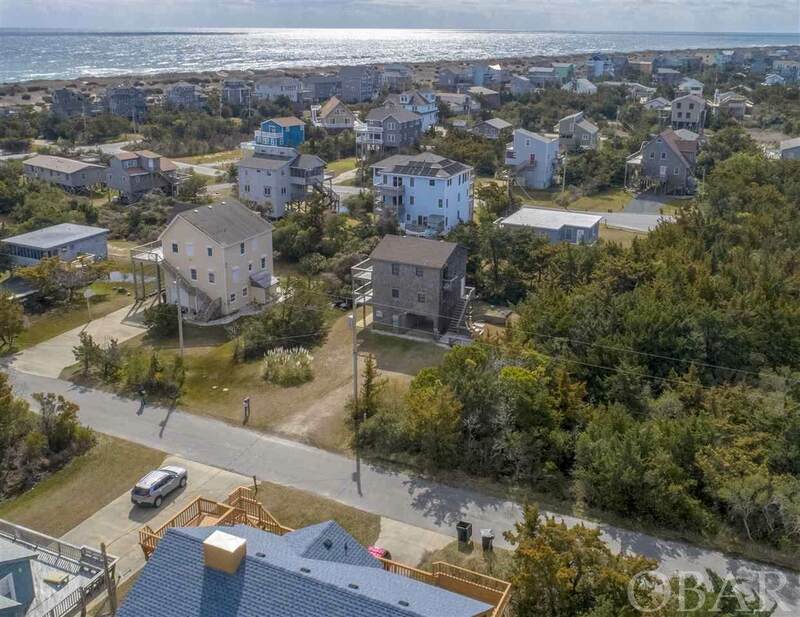 All you have to do is come and enjoy the beach, the expansive decks, the fun little ground level BBQ party deck, and some Foosball in the ground level bonus game room (which is an extra 175+/- sq.ft. cooled by a window A/C unit). The top floor is vaulted and offers an open flow from the kitchen to dining and living areas, plus includes a full bath. The first level is home to three bedrooms and bath. Come and breeze through Carolina Winds today to find your place at the beach.